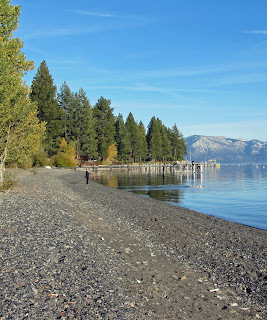 Nevada Assembly Bill 396 was introduced to bring more public access to the Nevada shoreline. 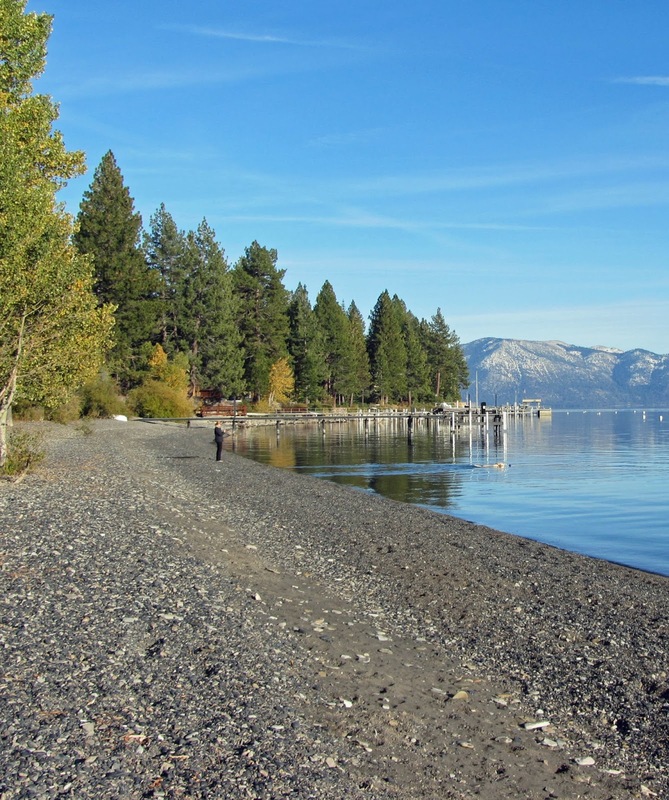 The idea of the bill is to make shoreline access similar to what exists in California. AB 396 would allow the public to access the shoreline between the high and low waterline unrestricted. Private obstructions such as piers or jetties could be crossed to allow access to beaches. People could carry their canoes and kayaks around or over private obstacles to enter public water. Homeowners that have fences would be required to include a ladder or gate to provide access. The idea of the bill is to encourage tourism and outdoor recreation. However, getting the bill through the Nevada Legislator will be an uphill battle because it allows access to private property without provisions for compensation. The Nevada Legislature has an April 12 deadline for first house committee passage. The bill should be heard again by this deadline. Text of the bill can be read at Nevada Open States website.